Alex Christopher Ewing, who was named a suspect last week in two brutal attacks in the Denver area, now faces formal charges in the first killing. Additional charges in the murders of three members of an Aurora family are expected to be filed soon. 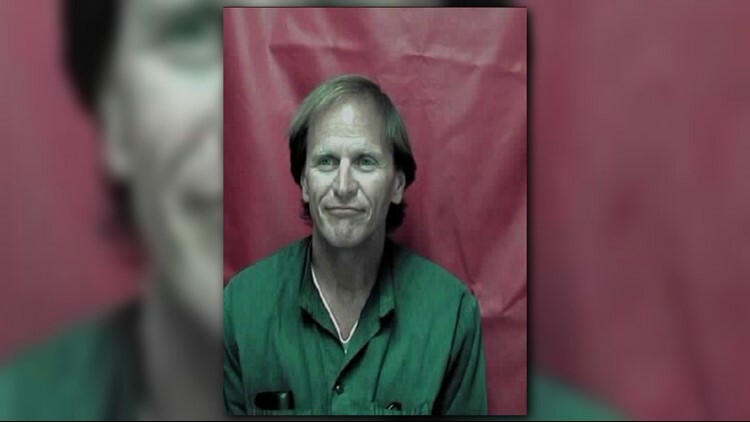 KUSA — Jefferson County prosecutors formally charged a Nevada convict with the brutal 1984 hammer slaying of a 50-year-old grandmother, 9Wants to Know has learned. Alex Christopher Ewing faces four counts of first-degree murder and two counts of committing a crime of violence in the Jan. 10, 1984, attack on Pamela Louise Smith at the Lakewood condominium she shared with her daughter and grandchildren. Smith was raped and beaten to death with an auto body hammer after apparently being surprised by an intruder while eating lunch. One of the murder counts accuses Ewing of killing Smith “after deliberation.” Each of the three other murder counts alleges that he killed her while committing another crime – robbery, burglary and sexual assault. Under Colorado’s felony murder rule, a person can be charged with first-degree murder for killing a person in the commission of another serious crime. The two counts of committing a crime of violence are both sentencing enhancers. 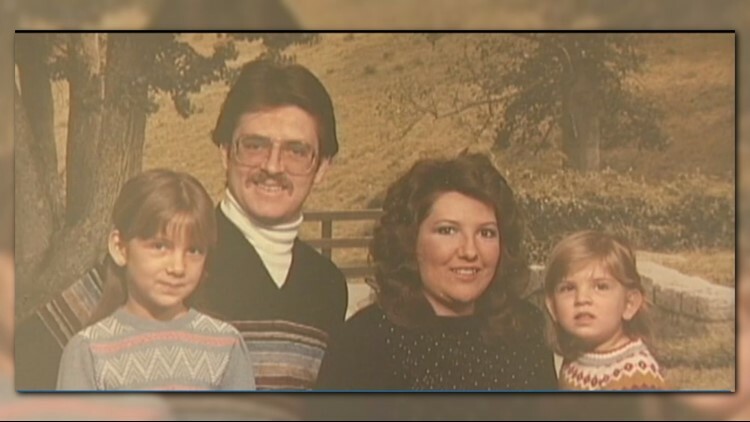 Ewing is also suspected in the attack on June 16, 1984, in Aurora that left Bruce and Debra Bennett and their 7-year-old daughter, Melissa, dead. Another daughter, 3-year-old Vanessa, was also viciously beaten and left clinging to life – she survived. Although authorities announced Friday they had obtained an arrest warrant for Ewing in that case, formal charges have not yet been filed in Arapahoe County but could be this week. Ewing, now 57, was arrested in Kingman, Arizona, 11 days after the Bennett murders, accused of breaking into a home there and beating a man with a slab of granite. He was behind bars until escaping Aug. 9, 1984, after running off during a bathroom break at a gas station while being transported to court for a hearing. That night, Ewing broke into a home in Henderson, Nevada, and attacked a couple with an ax handle, savagely beating them. He was arrested two days later, convicted of multiple charges and has been behind bars in Nevada ever since. Last week, 9Wants to Know first reported that Colorado investigators were looking at an inmate in another state as a possible suspect in the Smith and Bennett attacks. On Friday, authorities acknowledged they’d obtained arrest warrants for Ewing in both cases after matching his DNA to genetic material left at each of the crime scenes. The work to return him to Colorado has begun. On Friday, Gov. John Hickenlooper signed an extradition warrant for Ewing issued by Arapahoe County prosecutors in the Bennett killings. Assuming Nevada Gov. Brian Sandoval also signs the warrant, the process would begin of moving Ewing to Colorado to face charges in the Aurora attack. According to Jacque Montgomery, Hickenlooper’s spokeswoman, a second extradition warrant for Ewing requested by Jefferson County prosecutors in Smith’s killing is “in process” and could be completed and send to Sandoval this week. Contact 9NEWS reporter Kevin Vaughan with tips about this or any story: kevin.vaughan@9news.com or 303-871-1862.